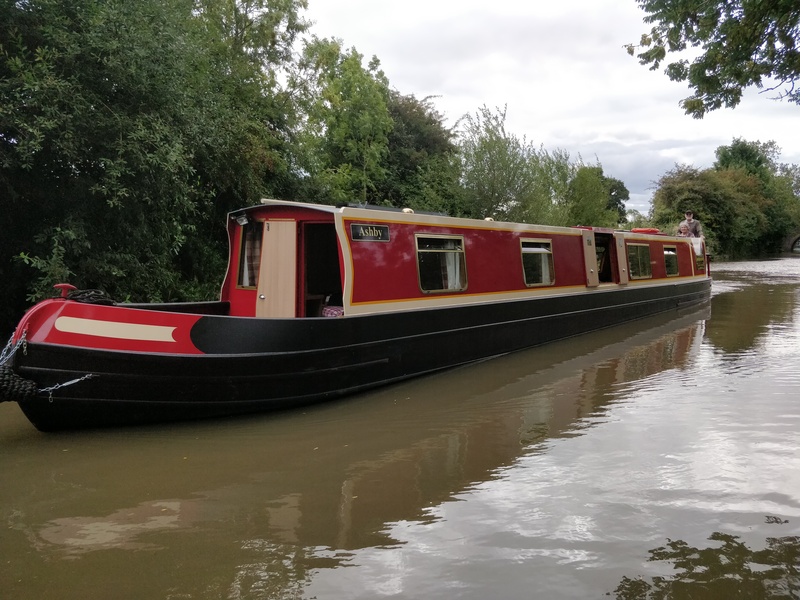 We are pleased to announce an additional boat to our fleet – ASHBY, our new 55ft narrowboat for 2019. This boat sleeps 2-4 people, comprising of one fixed double and one made up double. It has a Semi Traditional Stern. Click here to follow the updates of the Ashby fit out.